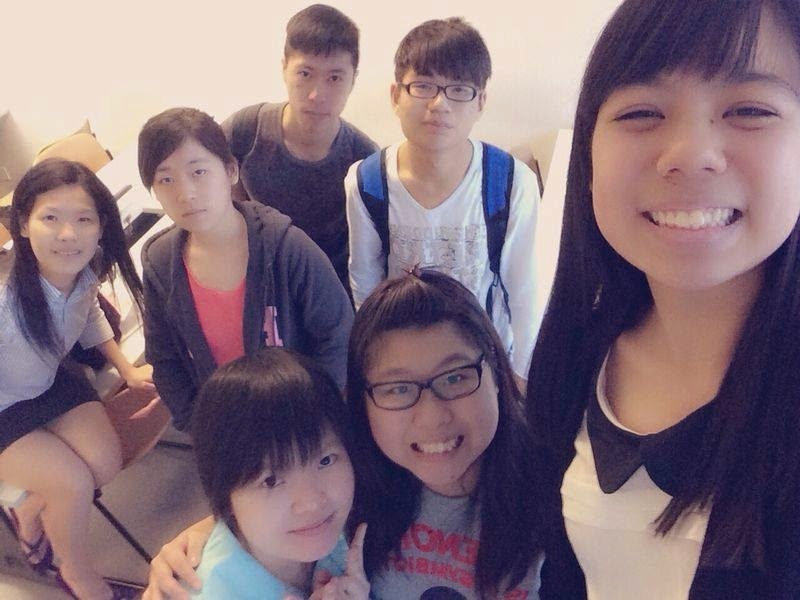 (Left) Aaron, and (in group photo), right at the back with some members of my crazy clique. Aaron Toh from the Diploma in Marketing is the oldest member in my NYP clique and coincidentally shares the same alma mater as me – Geylang Methodist School. I remember initiating a chat with him as he did not belong to a clique then. You may think he is an awkward, shy and introverted person in class, but don’t be fooled by his cold exterior, he doesn’t bother to socialise if you do not share similar interests, but once you get to know him, his quirkiness will keep you intrigued. What’s a girl to do when she wants to start a food empire? For Christabel Tan, the answer was simple - enrol in NYP’s Diploma in Food Science & Nutrition, and also learn as much about entrepreneurship as possible. And what better way to learn about starting your own business than by attending an 8-day Course at the US’s No. 1 college for entrepreneurship? So Christabel visited Babson College from 6-13 July for a National Youth Leadership Forum on Careers in Business & Innovation. 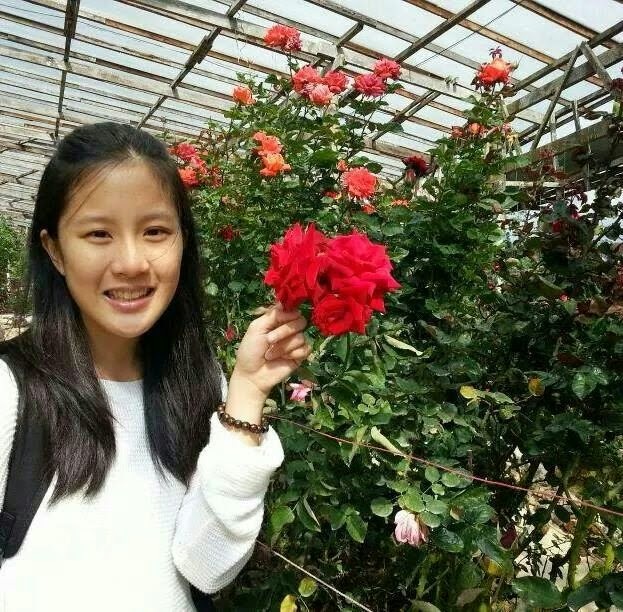 Not only did she get an extraordinary lesson in entrepreneurship and a once-in-a-lifetime experience, but she also became the first student from NYP to attend this programme at the prestigious Babson College. But her trip was almost not to be. 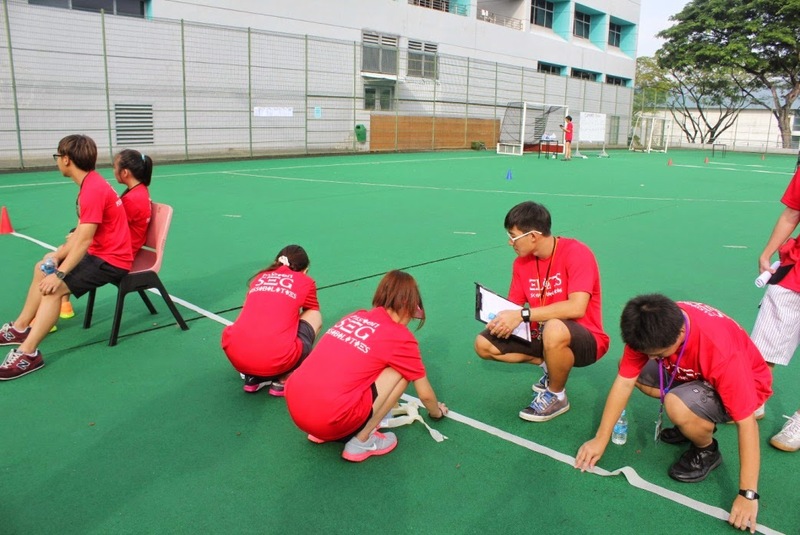 On Tuesday morning, September 9, 2014, SEG hosted Maths Amazing Race, a series of mathematics challenges for Chong Boon Secondary School students. The objective of this event was to trigger the students’ learning interest in polytechnic mathematics through interactive and fun activities. The event also gave prospective students a chance to experience the facilities at School of Engineering (SEG) and learn from the lecturers there. SEG students were also on hand to guide the students and bonded with them through the various activities. On Saturday, August 2, 2014, from 9am to 4pm, SEG Club hosted Shoot-O, a ball game event for all SEG students. The tagline of the event was “Ignite your Passion” and the objective of this event was to motivate students to excel in the games through teamwork, resilience and mental toughness. The event also helped students to relieve stress, enjoy their time with their friends, while encouraging them to be more active in sports. Games played included basketball, captain’s ball and soccer. There were six teams participating in basketball, 14 teams in Captain’s Ball and 12 teams in the soccer matches. It was a very tough competition as there were so many teams to compete against. We were in the middle of doing our project when I asked her, “What do you think of NYP?” This simple question resulted in her sharing her thoughts about NYP. The holidays are finally here after a whole semester of hard work, exams and projects! If you thought the semester was tough, wait till you see what we faced at the end of the semester. 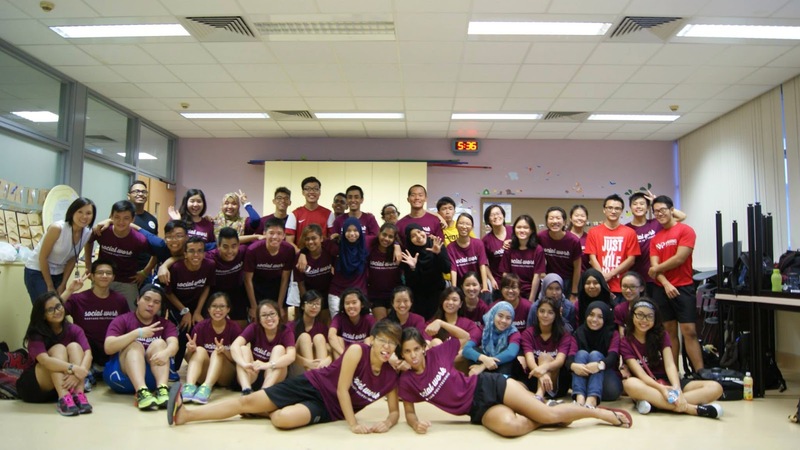 On 3rd September 2014, the Social Work Associate Network for Students (SWANS) committee came together to execute Invincible 2014, a day of sports and games for Diploma in Social Sciences (Social Work) students. The event had the interests of the students in mind, and gave them an opportunity to build stronger bonds with one another across all levels. 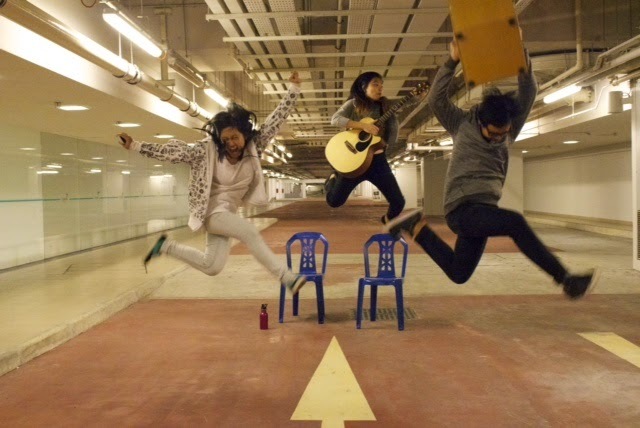 This is in line with SWANS’ mission, which is to create a big community amongst students from our course. It was stiff competition but their effortspaid off and these youths were rewarded with the coveted championship title of the NYP Jam! singing competition! 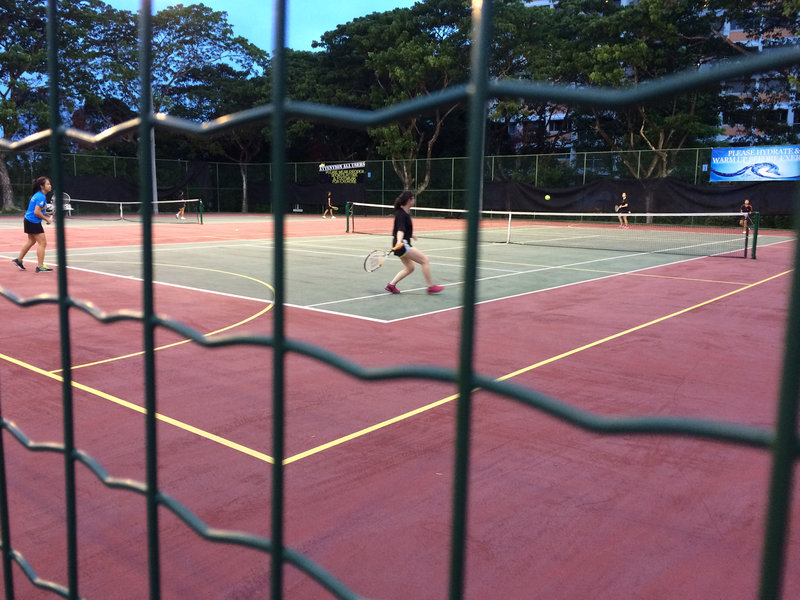 The results are in after the POL-ITE Tennis competition, which wrapped up on the 7th of August. Both divisions gave it their best shot against their opponents from the different institutions. Our very own NYP women’s team came in fourth and our men’s team is the overall champions of this year’s competition! Throughout the competition, the men’s team beat all the other teams from the other polytechnics and ITE. The women’s team managed wins against TP and ITE and hence, placed fourth. Sometimes we forget that there are modern day heroes among us, even in Singapore. 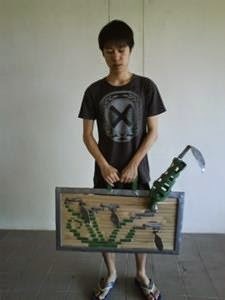 Take Kang Hui Juan, a second year student, from the Diploma in Electrical Engineering with Eco-Design, for example. 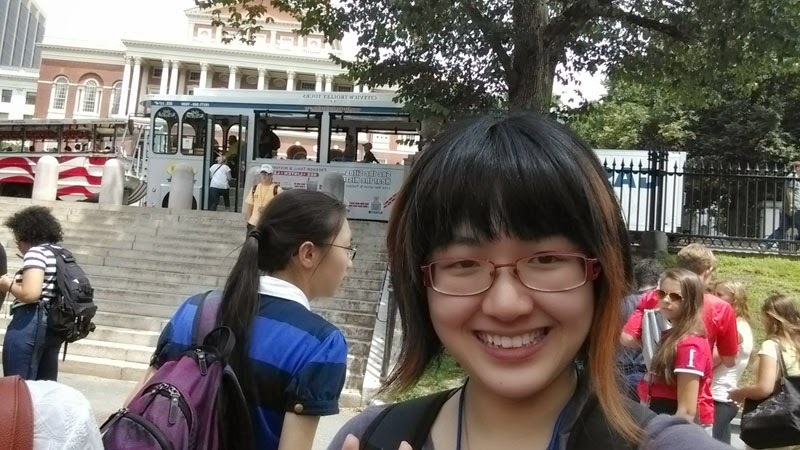 Hui Juan is suffering from congenital heart defect, in particular, a structural defect in her great arteries. Her parents were told that she could not survive even a day after birth. However, even though her heart condition made her extremely fragile the first few months of her life, she has managed to pull through.